Make gradual changes in your current day to improve it. With each change, you’ll be moving toward the realization of your ideal day. And if your ideal day doesn’t include bookkeeping but your current day still does, we’re here for you. Just give us a call. One of the biggest things that can cause fights in a marriage is money. No matter where you are in a relationship, it’s a good idea to discuss these major money topics so you’ll know where you stand. One of the best ways to avoid conflict is to put your money into three separate piles: yours, your spouse’s, and a joint set of accounts. In this arrangement, each of you has control over some money that is all your own. The household spending will then come out of the joint account, and you both will make contributions to it on a regular basis. 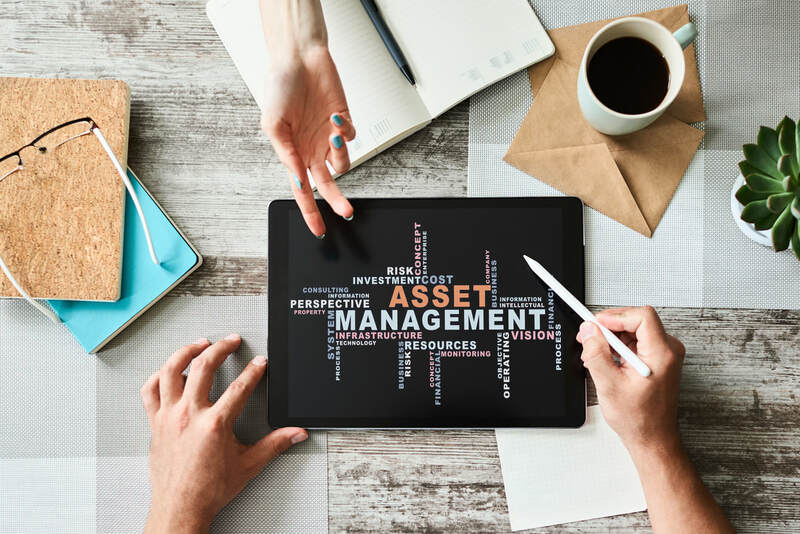 ​As a couple, you’ll need to discuss who will pay for what as well as what your regular contribution will be to the joint account. This is no small discussion. The more thorough you are, the less conflict you’ll have over money. ​Due to tax law changes, this tax season has brought surprising (and at times, disappointing) tax refund news. If you are receiving a refund, here's a quick link to track its status. ​To avoid or limit surprises next tax season, please give us a call to help with tax planning. As we get through the craziness of tax season, a few reminders are always a good thing. 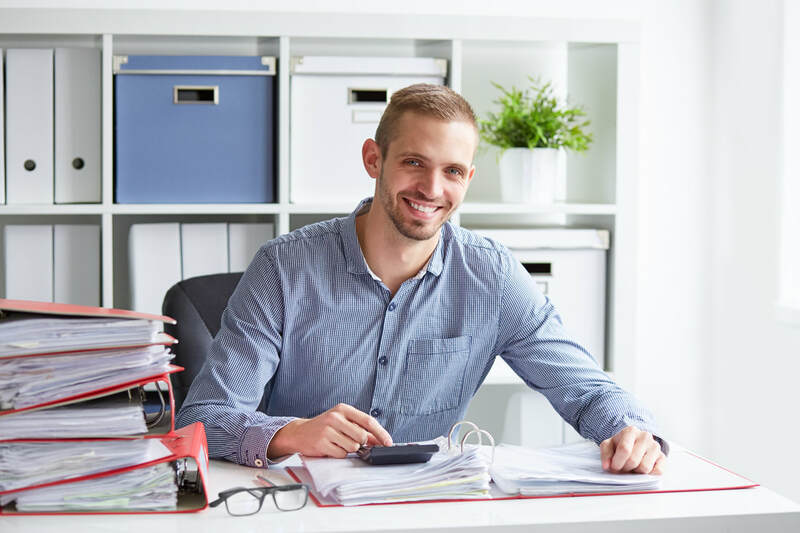 Check out this article for a good overview of common tax subjects that you may deal with both personally and as a business owner. And if you have questions, please contact us for tax review and preparation services as well as tax planning for the upcoming year. 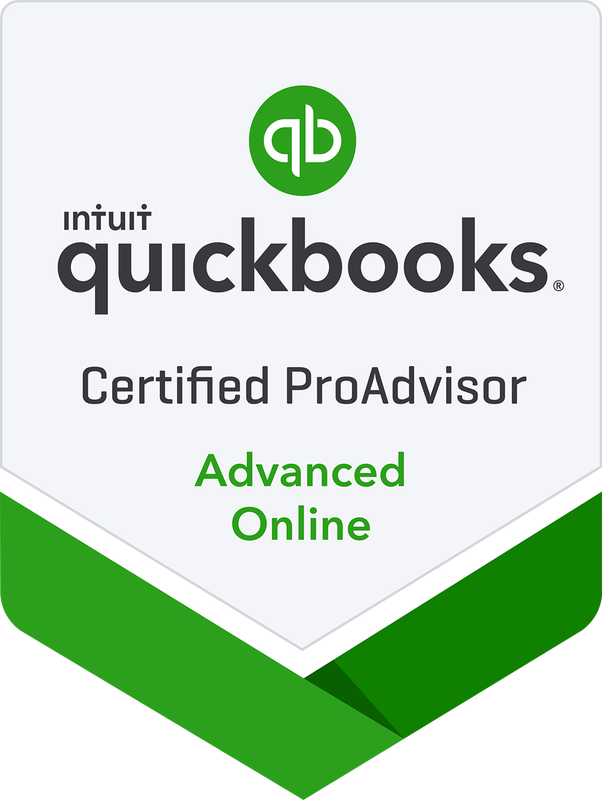 ​Remember: You don't need to pay full price for your accounting software and services! 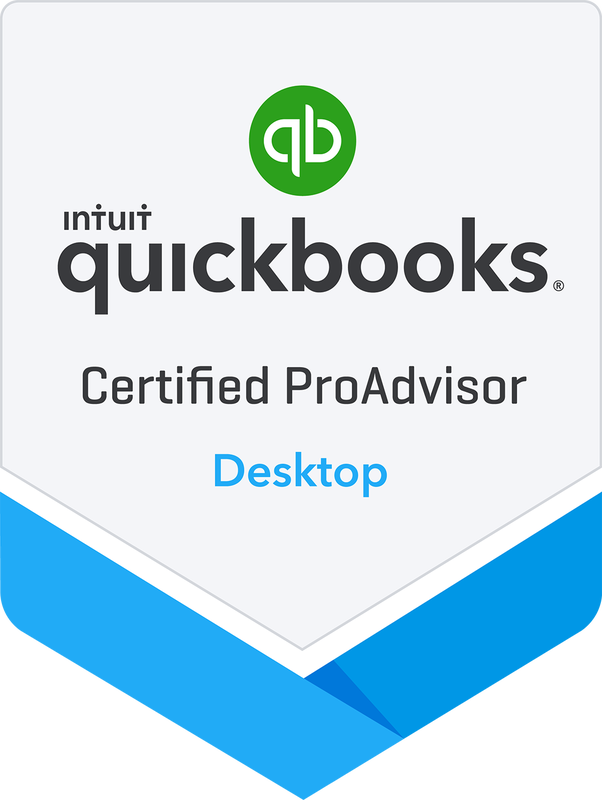 For special discounts on QuickBooks products and services not available when buying directly from Intuit, click the button below or contact us to discuss your business needs. The information presented is of a general nature and should not be acted upon without further details and/or professional guidance. For assistance in identifying and utilizing all the tax deductions to which you are entitled, please contact us, your CPA or tax preparer.